With the holidays just around the corner, we understand how difficult it is to keep diabetes management under wraps at the end of the year! It’s a challenge to enjoy all the delicious food while being conscious of the effects it has on blood sugar. That’s why for the month of November, we want to come alongside and help! Receive friendly reminders, diet tips, and health articles by keeping up with our weekly e-newsletter and follow us on social media for the latest updates about how ForaCare is advancing the model of care for people living with chronic disease. 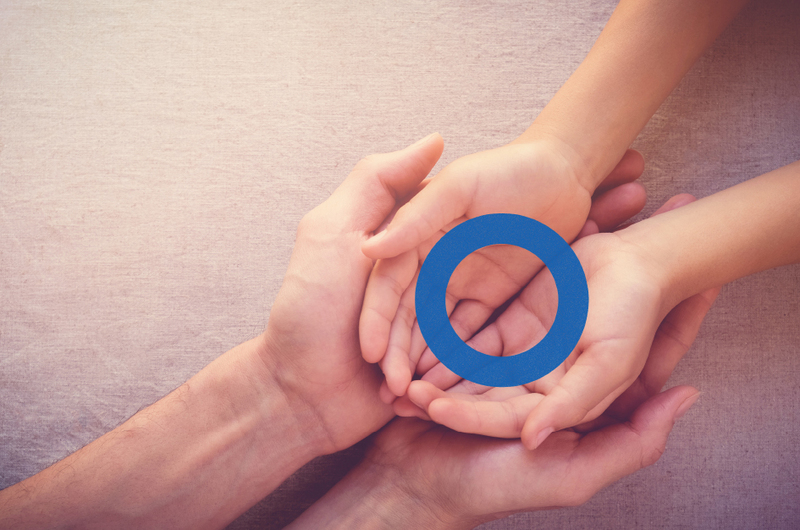 Remember to share your successes by using the hashtag #DiabetesAwarenessMonth to help encourage others affected with diabetes strive to live the best life possible!